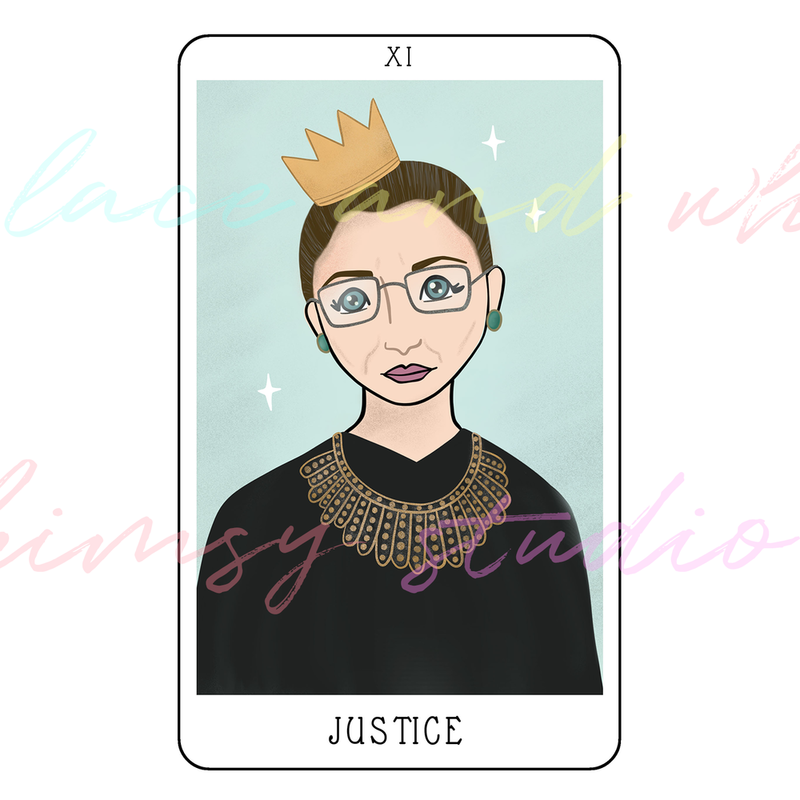 A lot of you have been asking me if I had thought about creating a tarot deck. I had been toying with the idea for a while, but kept it in the "maybe someday" column. Recently, I found out about a local art project/show called "Delaware Fun A Day." It's an all ages, all skill sets, community art project where participants create something each day for the month of March, then there's an exhibit in April so everyone can show off what they made. There are over 200 artists exhibiting 31 pieces, so each daily project must be small. You know what's small? Tarot cards. 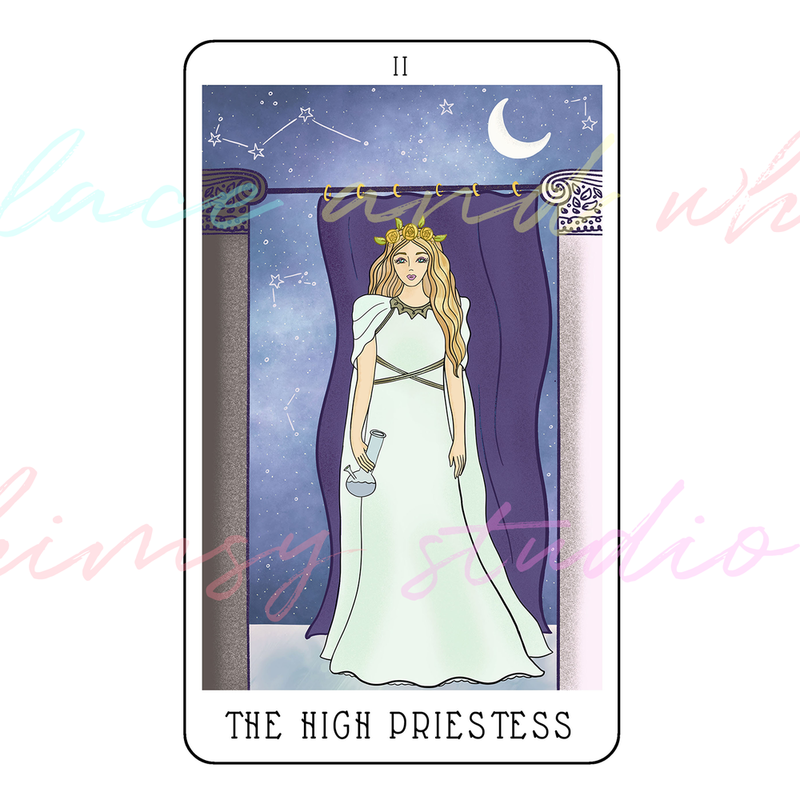 I signed up for this as soon as I heard about it because I knew it would be a perfect way for me to dive into the tarot project. I've been collecting ideas for a while so I really just needed a push to get started. Follow along on my personal instagram @kathy.d.clark to see daily(ish) updates on the illustration series. 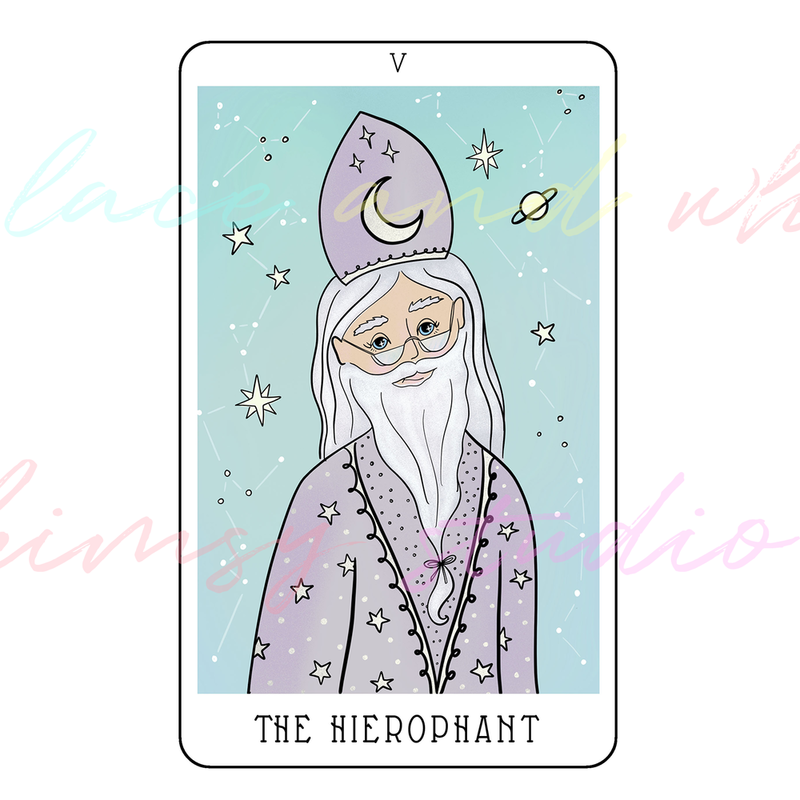 If this project goes well, I'll keep going with the rest of the cards in the deck and start researching printing costs to get an actual deck made, but I'll see how the series goes before getting into all of that. At the very least, these will make awesome prints and stickers. I'll definitely be listing some prints of the cards for sale in my shop later in the month.